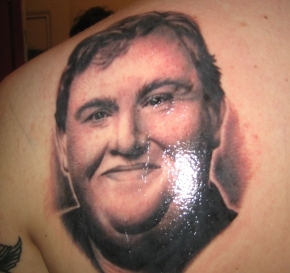 "John Candy tattoo by Virginia Elwood, NY Adorned". 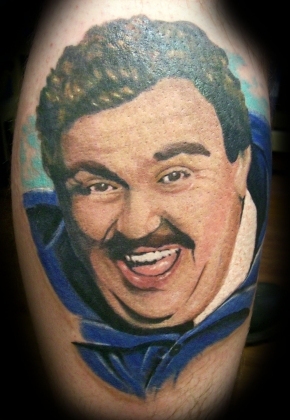 "This is a tattoo I did of John Candy as Del Griffith from the movie poster of Planes, Trains and Automobiles. I love the movie so much and have wanted to do more color portraits so I offered this tattoo, free of charge, to the first one who would go for it. Del is now immortalized on the leg of Dale Kellner. It was a blast to do and I'm proud of it." Second City cast members outside the Old Firehall theater in Toronto. 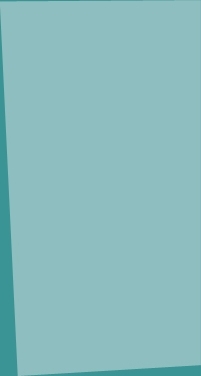 (Clockwise from bottom-left): Andrea Martin, Eugene Levy, Dan Aykroyd, Catherine O'Hara, and John Candy.